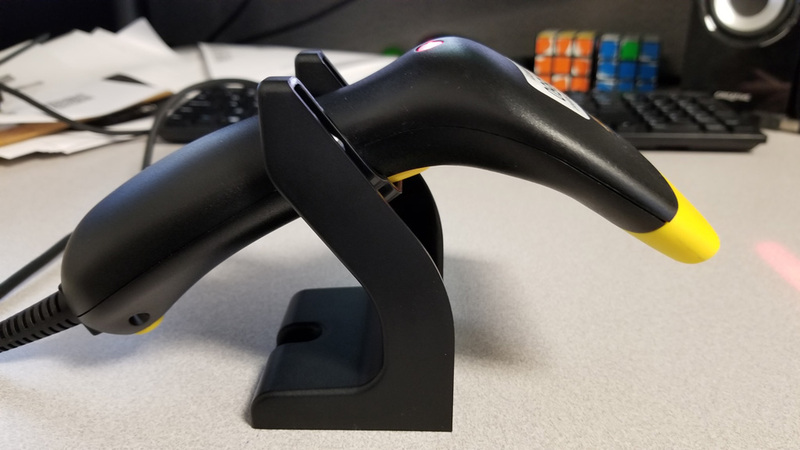 How do I use the hands-free stand for the WCS3900/WCS3950 scanner? 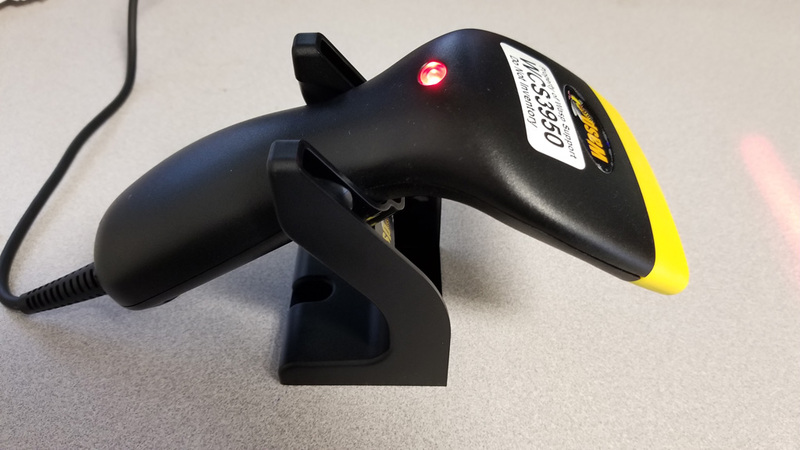 Question: How do I use the hands-free stand for this scanner? The scanner doesn't seem to fit correctly, and the beam is not coming on when the scanner is placed into the stand. Answer: The scanner does sit loosely in the stand, which may make it seem like it is not a proper fit, but once it is in place, it should stay there. The stand does not activate the trigger. Instead, you will need to scan the Continuous Scan Mode Enable barcode on page 7 of the scanner's manual. This will set it so the scan beam is always on, and the trigger is inactive. To return the scanner to normal triggered operation, scan the Factory Default barcode.